Whenever I receive a beautiful handmade card I just can’t be bring myself to toss it in the recycling bin after it has been on display in our home for a few weeks. 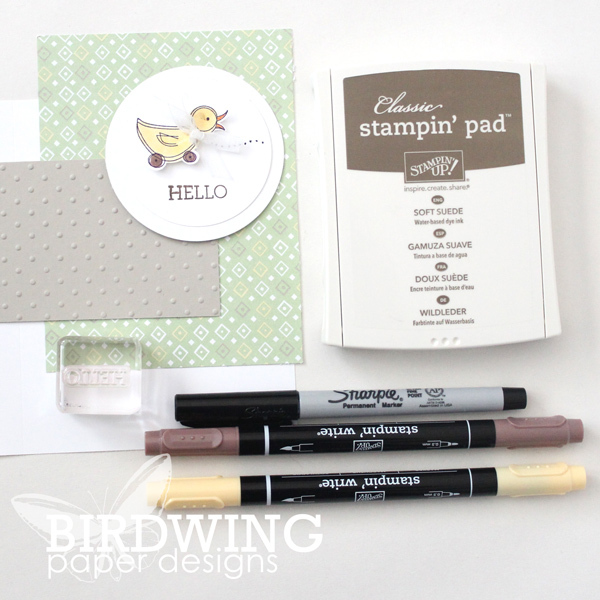 I add the card to my stash of favourites with plans to reuse the card in some way. The pile of cards was getting quite large, so it was time to work some up cycling magic. 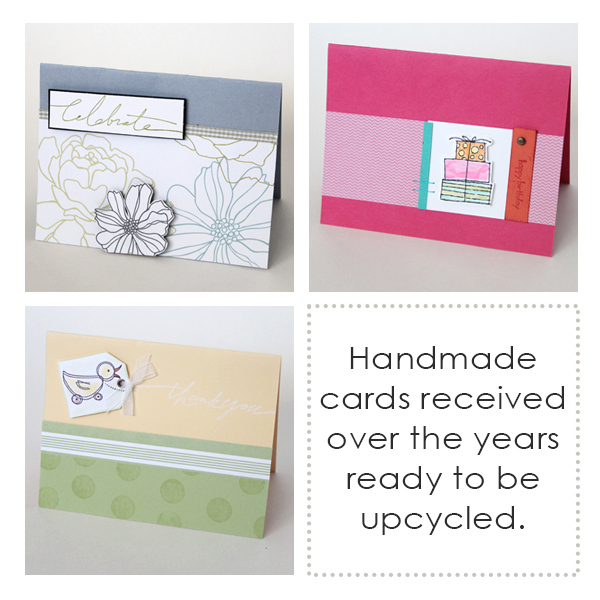 Upcycling is the process of using old or used products (cards in this instance) to give them more value. It prevents waste by using existing materials to create new goods. This week I chose three cards, given to me by a friend over the years (Thanks Rene! ), to upcycle and give away to someone else. 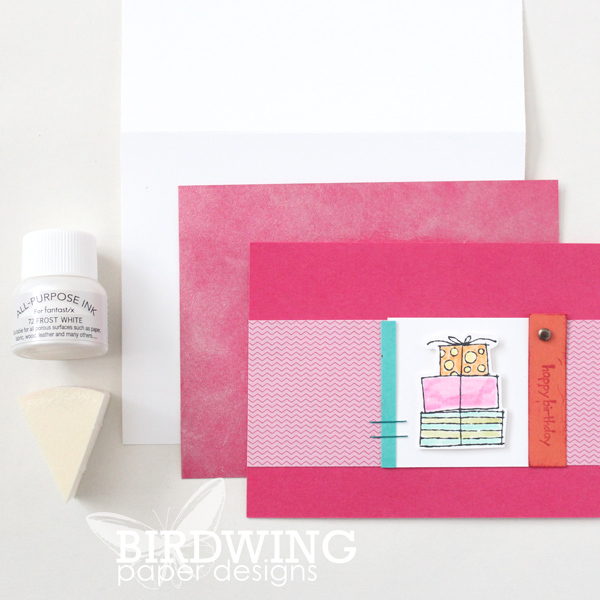 The first card was the easiest type of upcycling: trim the front of the card and place it on a fresh piece of card stock. I used both sides of the card – front and back. The back piece was trimmed to fit the new card base and smeared with white shimmer while the front was trimmed a bit smaller than the back and simply popped up from the background. 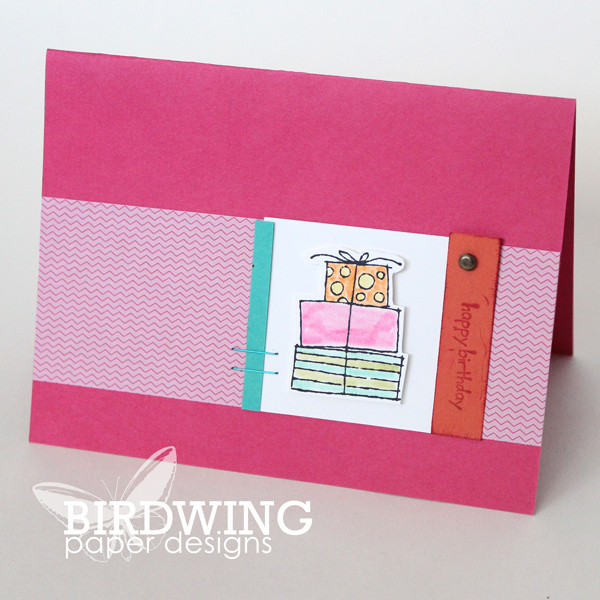 This really is the easiest way to freshen up an old card! Card #2 wasn’t as easy! 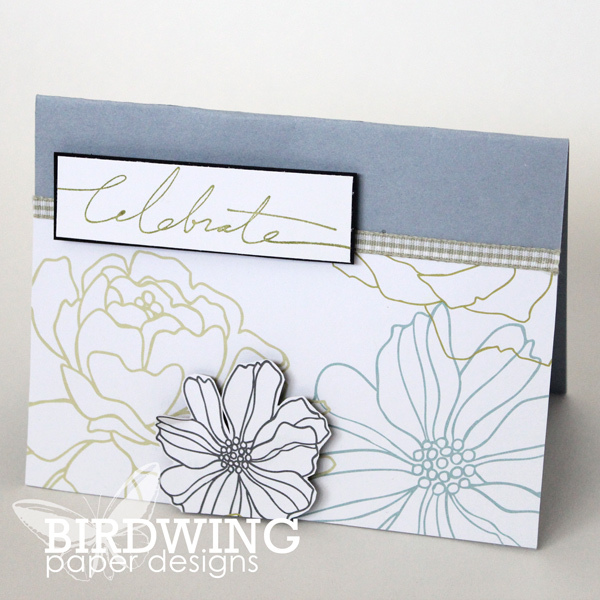 For this one, I only reused the beautiful, flowery stamped paper. 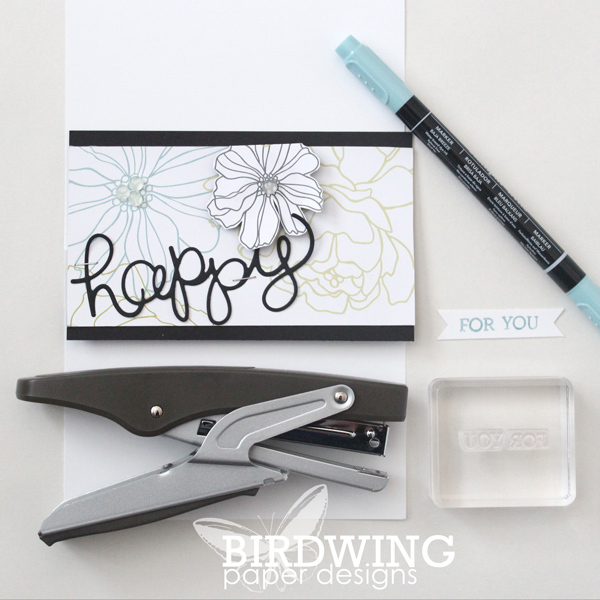 The centers of two of the flowers were accented with hot glue drops and the “happy” was made with the “Hello You” die cut (one of my favourites from Stampin’ Up.) 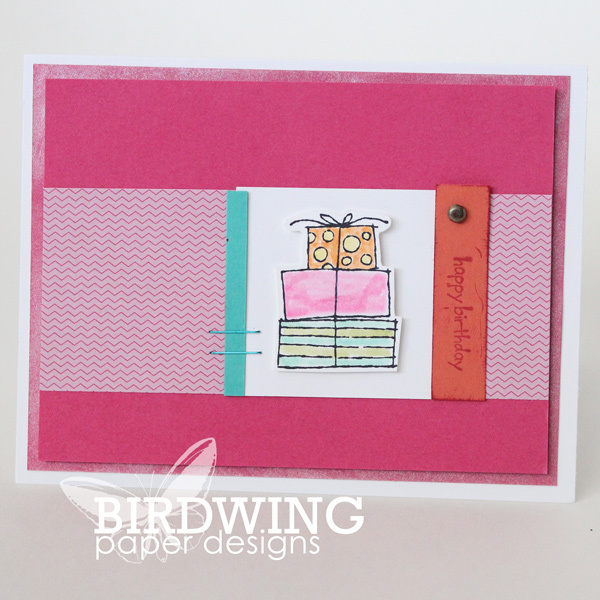 The white background card base looked a little boring so I ran it through the “Lovely Lace” embossing folder to give it a quick makeover. The duck’s colours had faded over the years, so I simply recoloured it to freshen it up. 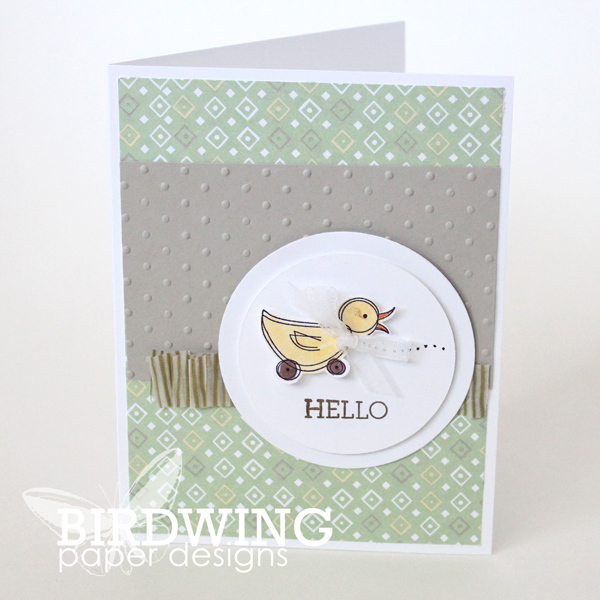 Then I layered the little duck on white card stock circles which were also layered on some new, trendy, patterned paper. So there it is… 3 beautiful, new cards inspired by recycling old ones!